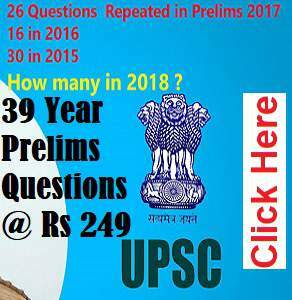 A comprehensive compilation of Schemes introduced by various Ministries announced till November 2018, structured especially at helping Prelims 2019. 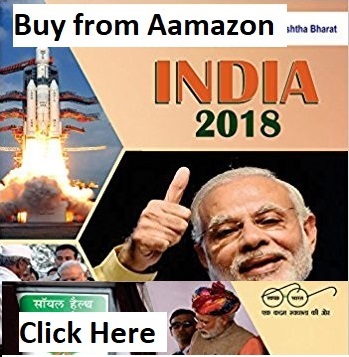 Schemes that will be announced during Budget and thereon, will be covered in Part II. 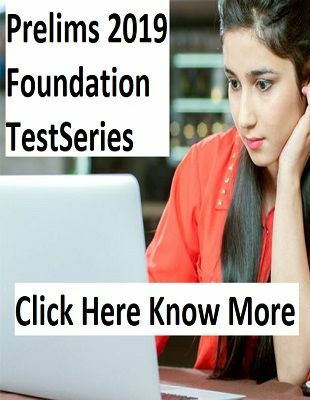 Solving a good number of mock tests help you not only cover the entire syllabus and important topics efficiently while understanding the pattern, but also boosts confidence levels for the final quest, as the test series are always designed in strict regard to that of the UPSC civil services exam.